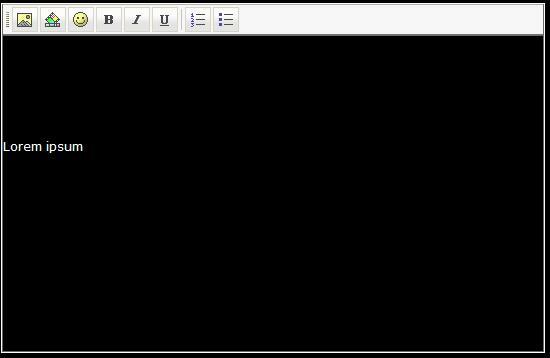 The FCKEditor creates an empty space in the top of the editor when in Internet Explorer 7. I can't remove the space and it disappears when I post a node. It looks like some kind of padding-top, but I can't find it in any css. I use the Silver-skin without modification in Drupal 6.10. Maybe it's a Drupal-problem, but I don't think so. I'm a newbie in FCKEditor, so tell me if there's any files you wish to see.